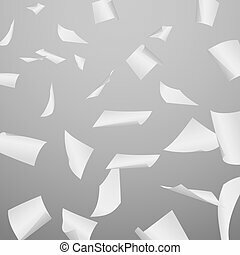 Falling paper sheets. 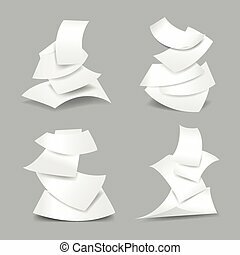 Blank paper sheets falling down. 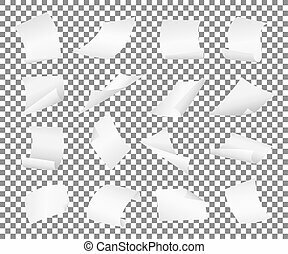 illustration on grey background. 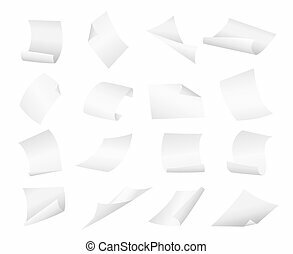 Blank paper sheets falling down. 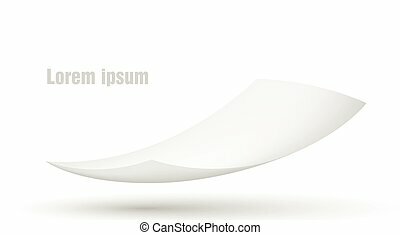 Illustration on grey background. 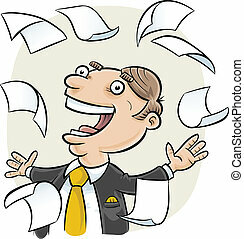 A cartoon businessman surrounded by falling paper. 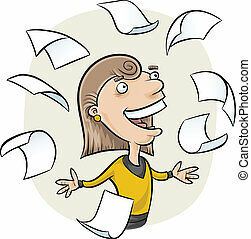 A cartoon woman surrounded by falling paper. 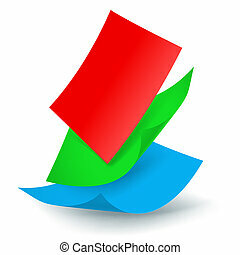 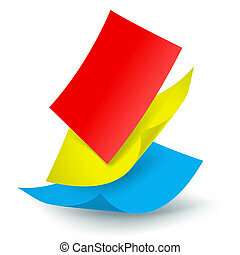 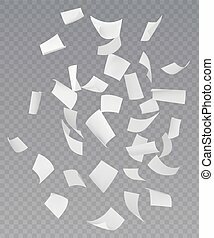 Vector Illustration of three realistic paper sheets falling down, soft shadows. 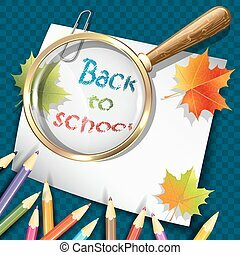 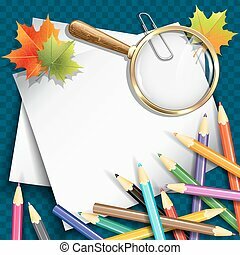 Paper sheets, colorful pencils and magnifying glasses on blue background. 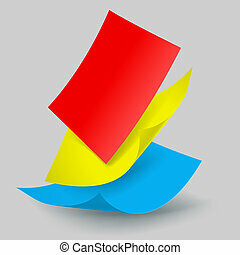 Vector illustration eps 10. 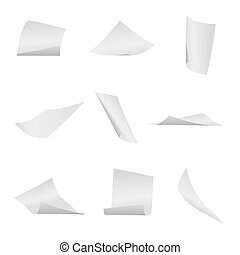 Blank paper sheets falling down. 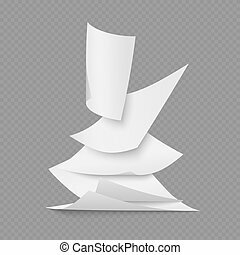 Illustration on white background. 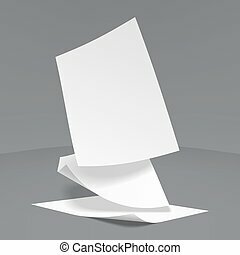 Blank paper sheet falling down. 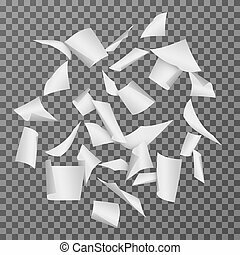 Illustration on grey background. 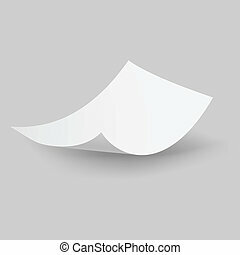 Blank paper sheet falling down. 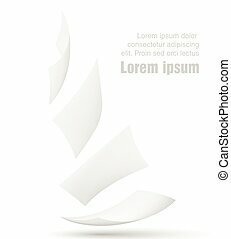 Illustration on white background. 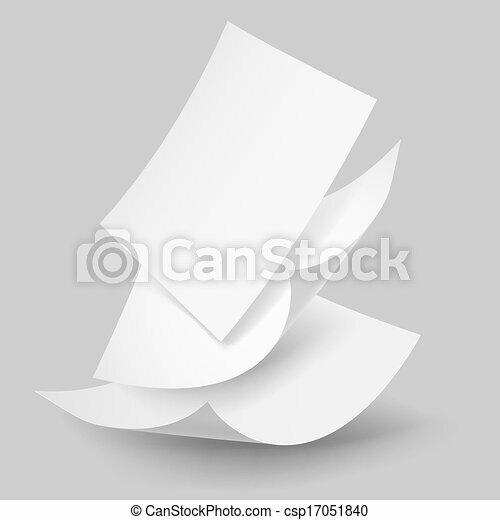 Stack of blank papers with fold corner on front page on grey background. 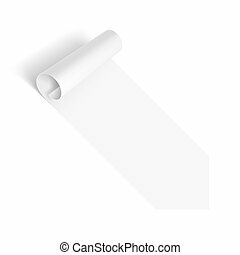 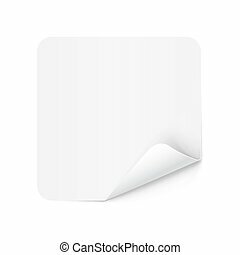 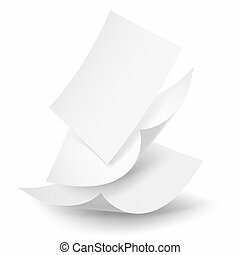 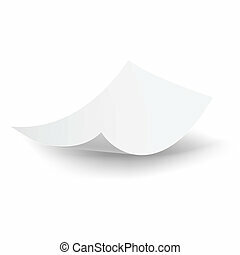 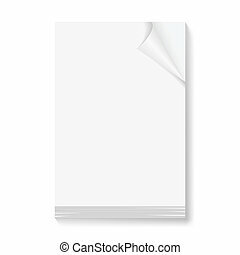 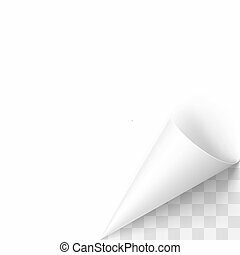 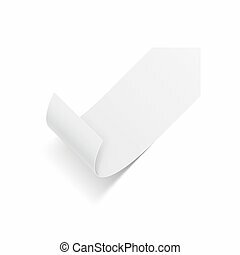 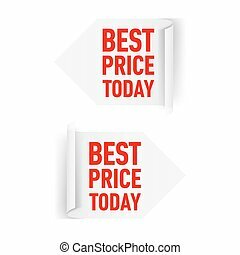 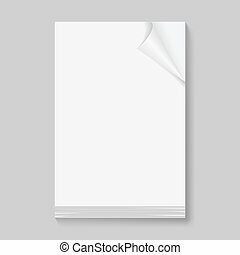 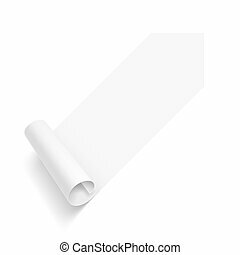 Stack of blank papers with fold corner on front page on white background.